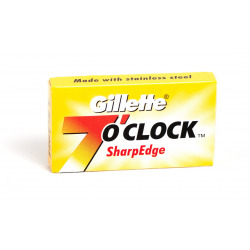 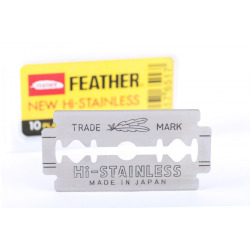 Razor blades There are 17 products. 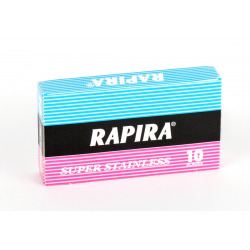 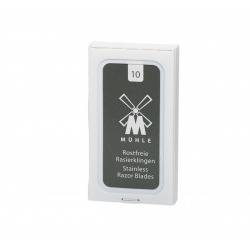 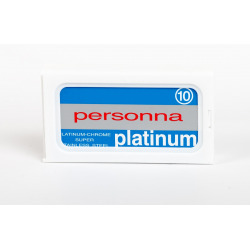 Quality razor blades, made in Germany. 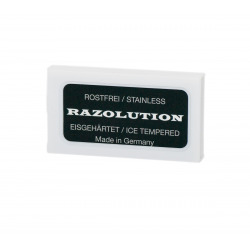 Stainless, ice-tempered, coated. 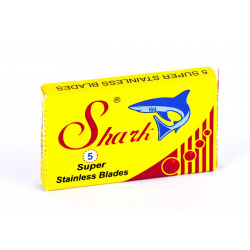 Buy 4 pcs and get 1 free! 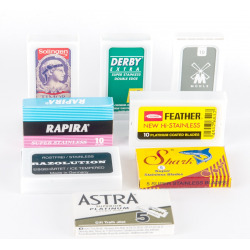 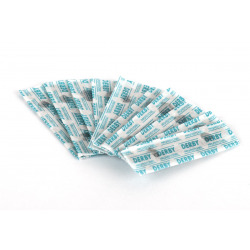 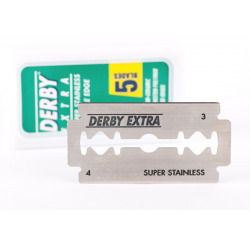 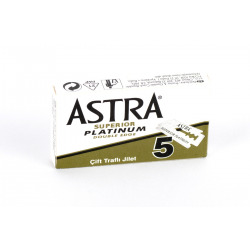 A set of 16 blades (8 brands, 16 pcs): Astra Superior Platinum x 2Derby Extra x 2Feather x 2Mühle x 2Rapira Classic x 2Razolution x 2Shark x 2Timor x 2 The shipping is just 2,5 € - just choose regular brief during order processing.